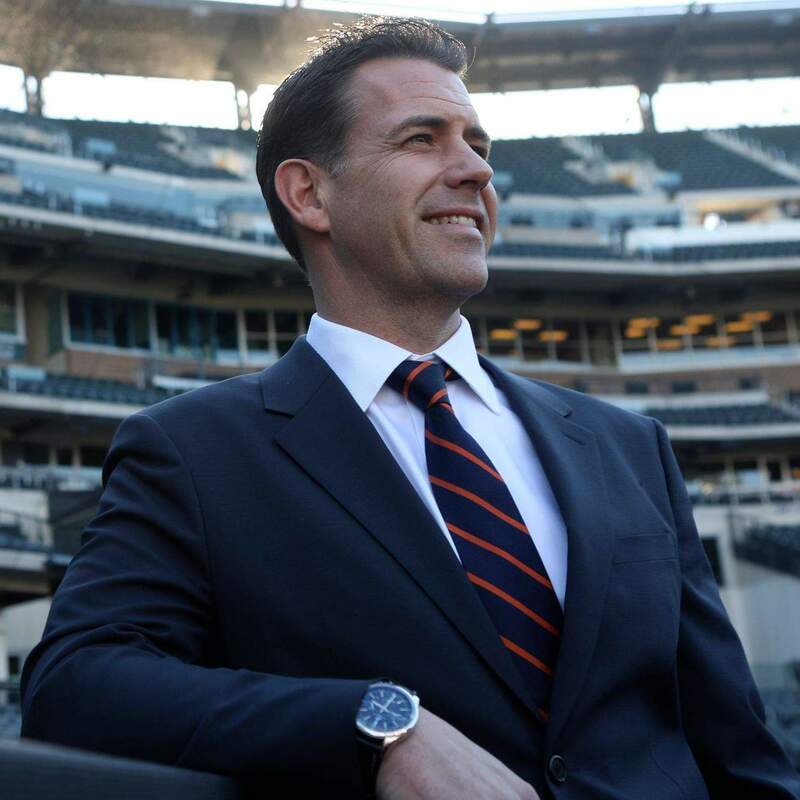 (YorkPedia Editorial):- Los Angeles, Apr 9, 2019 (Issuewire.com) – On today’s list of successful people in sports exists Brodie Ryan Van Wagenen, a man who demonstrated how diligence and good quality promotes wealth and fame. He is a source of inspiration to players and general managers all around the world. It is an undeniable fact that virtually every young man who comes across the streets of Los Angeles wants to become rich and famous faster than a rocket could launch into space. However, about 70% of these young folks are victims of having the wrong mindset and mentality towards wealth. Let us look at the life of a living legend and educate ourselves on what we are doing wrong. Our backgrounds have never been a primary limitation of wealth and fame. However, it is important to understand that which a man can picture in his heart and turn into a reality and that which he cannot. Los Angeles star Brodie Ryan Van Wagenen grew and learned several skills that elevated him to the position of a world icon at Southern California. He was educated in his early years at Crespi Carmelite High School before his fantastic baseball skills got him a scholarship to Stanford University where he played as the starting right fielder for the university and later graduated with a bachelor’s degree in communication in 1996. Opportunities always come, but your preparation will help determine if you are losing or gaining as you become higher in growth. Van Wagenenbelieves for you to succeed, you have to learn to focus on the process, and the result would follow. Brodie Ryan Van Wagenencareer kicked off at the age of 20 as a member of the management team working with the Chicago Bulls before ascending to the position of the director for business development for digital sports pioneer Broadband Sports Athlete Direct. This is proof that age is not the determinant of your victory and success. The Los Angeles star, a former agent, worked hard and eventually became the general manager of the New YorkMets. This facilitated his movement to Citi Field in New York. 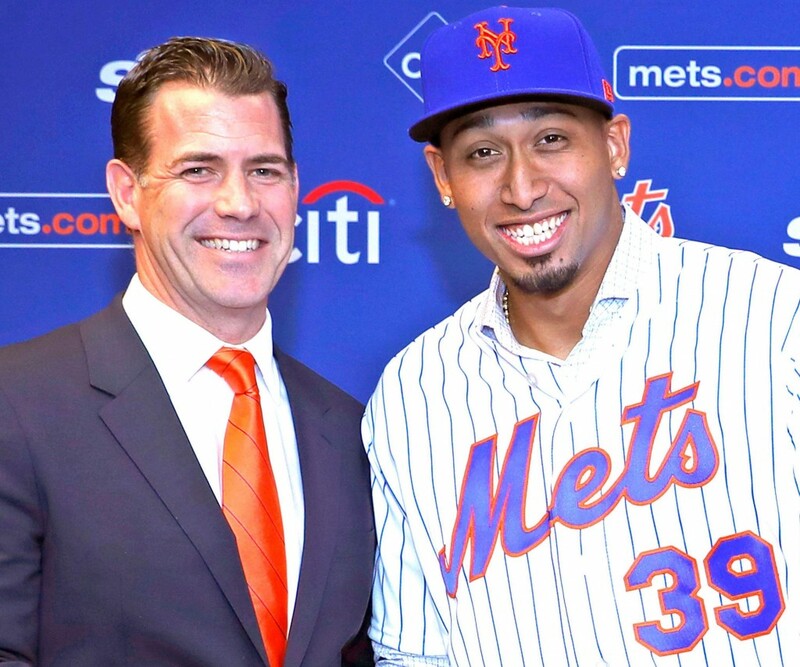 Confirmations from Ken proved Van Wagenen’s exceptional abilities as a high profile MLB agent representing reputable clients such as Tim Tebow, Robinson and many more. Decisions and the steps we take will determine our rate of success. 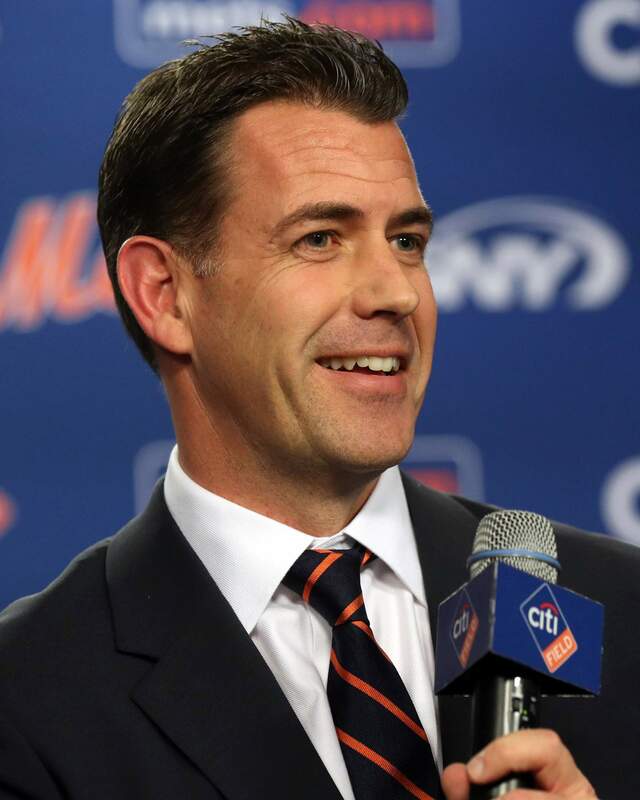 Brodie Van Wagenen was the co-head of Creative Artists Agency’s baseball division that became prominent for the exceptional ability to negotiate and win contracts regardless of the competitors involved. He negotiated more than $1.25 billion in guaranteed contracts and more than $100 million in endorsement deals. This was possible due to his self-development and knowledge acquisition attitude. His achievements proved that getting into position is not the tough step but doing what it takes to stay in the position. He has negotiated endorsement deals that appear almost impossible with brands such as Google, Coca-Cola, and more. He has also negotiated over $654 million player contracts. It is not enough to dream but you must do what it takes to make it a reality. Both positive and negative fame will cost you a fortune. Van Wagenen also executed some of the most significant contracts in the history of baseball and sports in general. However, the famous former Los Angeles agent might face a possible reduction in net worth trajectory after deciding to move to Citi Field as a general manager. The stress will continue to come as the decisions and pressure increases. Van Wagenen will be held accountable and how he performs in this role will be noticed. Nevertheless, nothing can erase the amazing records this multitalented man has created thus far over the years while functioning as co-head of Creative Artist Agency’s baseball division, a former agent in Los Angeles and lot more. This Press Release was originally published by IssueWire. Read the original article here. York Pedia is an online news company focused on covering the most important business and finance news in US and world market. Our writers are committed to covering stories that matter to our readers including breaking news which can help reader to understand the current business and financial markets. We aim to seek out news that reader sometimes cannot find elsewhere with the focus of giving our readers knowledge of the markets and economy on a day to day basis. © 2019 - Yorkpedia.com, All rights reserved.